Listen to "Moon Jae-in, Diplomacy God: Peace Olympics Lead to Breakthrough" on Spreaker. Steven Denney (Munk School of Global Affairs at the University of Toronto/Senior Editor at SinoNK.com) joins host Andre Goulet to discuss the diplomatic delegation's visit to Pyeongyang and how Korean nationalism and American obstructionism continue to clash in the wake of the 2018 Pyeongchang Winter Games. Plus: January's weird Foreign Ministers’ Meeting on Security and Stability on the Korean Peninsula, organized by the Canadian government and the U.S. State Department, comes under observation. 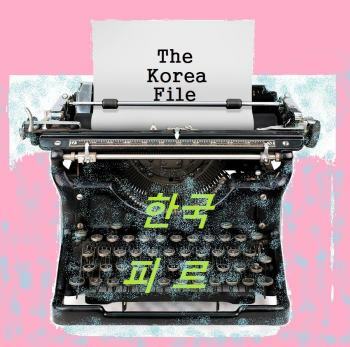 All this and more, on episode 72 of The Korea File.